Greenwich is a UNESCO World Heritage Site. 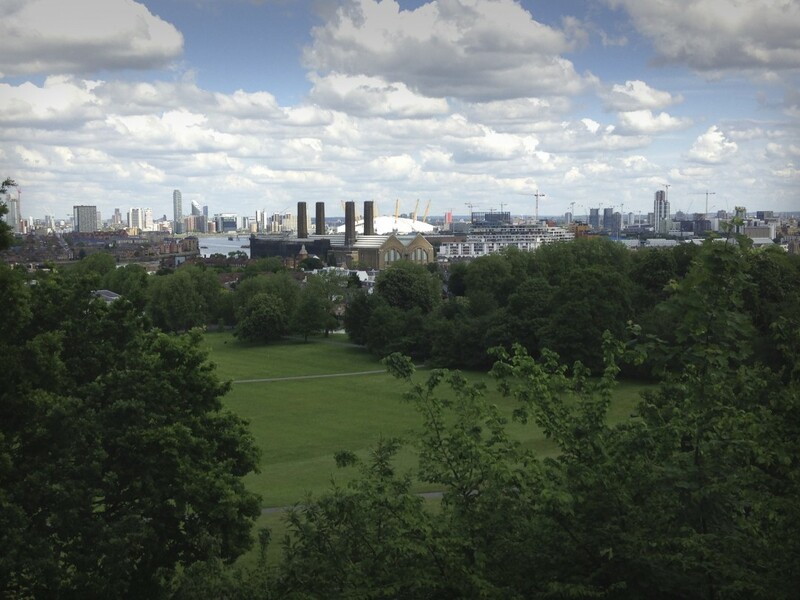 We can explore on foot the Maritime History of Greenwich. Visit the Painted Hall and Chapel of the former Royal Naval Hospital. On the Hill is the Royal Observatory and the site of the Greenwich Meridian. There is the elegant Queen’s House and the National Maritime Museum not forgetting the park, Greenwich market and of course the world famous Cutty Sark sailing ship. We can make a day of it arriving by Thames Clipper from London and taking lunch in one of Greenwich’s many eating places.